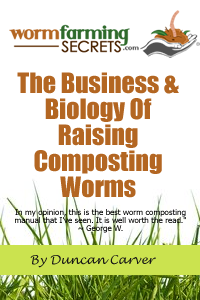 It is good news that you are dedicated to composting, and congratulations on keeping a healthy worm farm! Having a worm farm can sometimes be frustrating, not because it is hard to use (it is one of the simplest ways of recycling!) but because in most cases the quantities of worm cast produced is so relatively low! Unless you have a large scale worm farm, the quantities of the ‘black gold’ can be too low to go around the garden! Don’t be misled that worm farming is a ‘slow’ process, because earthworms are big eaters. They can eat up to their full body weight each day. But because they only stay in the upper surface layer of a worm bin, the population doesn’t properly fill up the worm farm bin, and so a long bin or a bin with a large surface area is required for larger scale productions. Your question is whether you can move your worms into a larger compost heap. Lets look in this from two sides, the compost heaps point of view and the worms point of view. For a compost pile that is made up mostly of grass and leaf matter, it will be very mushy and clumped together in near the centre. This can cause the pile to go anaerobic very easily without the help of turning to let oxygen in. 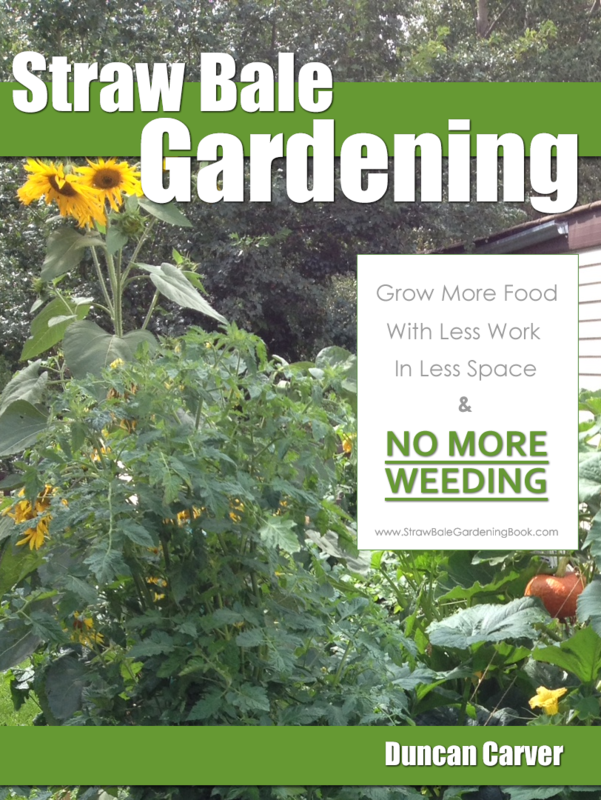 In this case the turning of compost is important, and worms can help with this process. However a sufficient amount of earthworms are needed and the compost needs to be spread thinly enough to allow the worms to access most of the areas of the compost (since composting earthworms don’t burrow down but stay on the top surface). Enough earthworms are also needed to allow full oxygenation, and to prevent parts of the compost from heating up too significantly. A compost pile with mostly grass and leaf matter is quite nitrogen dominated. The addition of more solid branchy carbon materials will also help with the oxygenation of the compost. In the earthworms point of view, leaf and grass is compostable and earthworms can convert this material into wormcast. The problem is the nutrition side of it is not very good. The actual process of the breakdown of organic material in vermicomposting is not by earthworms consuming the organic material directly, but by the aid of micro-organisms. Organic material needs to be broken down my micro-organisms so small it is invisible to the naked eye. These includes bacteria, protozoa, fungi and nematodes. In turn, the earthworms feed on these micro-organisms with protozoa and fungi being their main favourite source of food. In a compost pile, the dominating micro-organism are bacteria and especially mesophillic bacteria (the bacteria which survives the heating process) during the higher temperatures in the compost pile. Protozoa and fungi growth is lower in this type of compost pile which also means a smaller abundance in a major food source for the worms. So worms won’t grow and thrive as well in these compost piles as they would in a wormery where the organic waste supplies much growth in protozoa and fungi. The lower growth of worms in turn affects aeration and the consumption of bacteria, and this causes a downward spiral for the worms environment. Since the heating process is caused by the sudden high growth can activity from the bacteria, a wormery system doesn’t heat up because the earthworms controls this bacteria population. However in a compost system made up of leaves and grass clipping, earthworms don’t thrive, and the bacteria population cannot be controlled as well, causing the heating up of the compost, making the environment increasingly unfavourable for the earthworms. So in conclusion, yes you can throw worms into a compost pile, but the food available is important. Without enough worms to control the microbe population, the compost will heat up. The worms will not survive the heat in a heating up compost, but the good news is not the whole compost will be heated up to high temperatures at the same time. There will be many parts of the compost where temperatures may be more suited for the earthworms where they will migrate to. So not to worry if you do throw some worms in the compost pile, they will take care of themselves. However the compost in the end will probably contain very small quantities of wormcast.